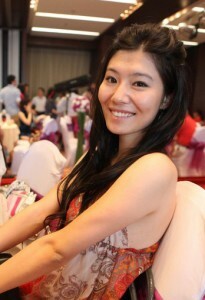 Jiayi (Lynette) Lin graduated from Emerson College, majoring in Global Marketing Communication and Advertising. She hails from Beijing, China where she had had three different kinds of occupations before: sports journalism, working as an English tour guide, and working in a PR agency. Jiayi loves all kinds of cultures and languages. Her long term goal is to have her own cultural exchange company in 10 years. She is now living in the Boston area focusing on pursuing Search Engine Marketing related jobs.